I wanted a pair of glasses that I can flip up to sit on the top of my head when I need to and they will stay there without slipping or catching my hair and these do just that. They are light, comfortable, and work great with transitions or as prescription sunglasses. I absolutely love these frames and the fit is perfect! I ordered the black and kiwi green color, with the 1.74x high index lenses because my prescription is strong. I'm not used to plastic frames, let alone black. 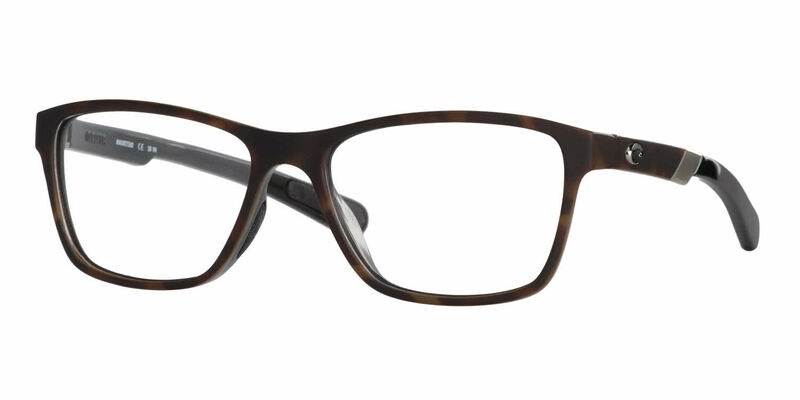 Plastic frames are usually too dominating on my face, but these frames were stunning to me and I ordered a complete pair of glasses with them immediately. The result is blowing me away! Super light weight, the lenses are NOT thick and do not touch my face (YEA !!!!!!) AND THE FRAME COLORS ARE SO COOL - VERY SPORTY LOOK. I think I may order another pair of these for my computer/workspace glasses. Frames Direct doesn't make these yet, but I will get the frames and take to my doctor to get the lenses.